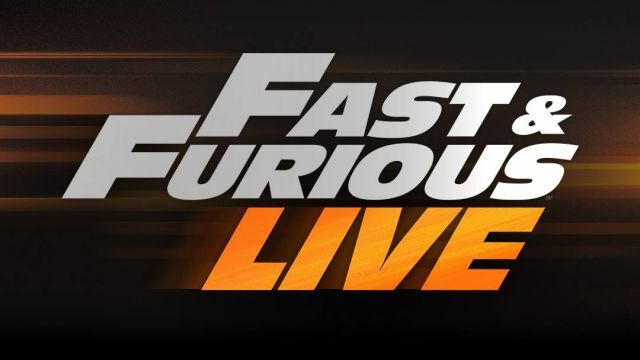 Fast & Furious Live Arena Tour Announced! Universal Pictures has announced a partnership with Brand Events to bring the ultimate adrenaline rush to fans of the Fast & Furious film franchise with a global live-arena tour that will transport fans straight into some of the most memorable scenes and stunts from the films. Executive producers Chris Hughes and James Cooke-Priest, along with writer/director Rowland French, are the team from Brand Events who previously created and toured Top Gear Live. “We’re incredibly proud to announce our partnership with Universal. Together, with a groundbreaking show, we will be bringing Fast & Furious to life in arenas around the world. This is set to be the most spectacular live-automotive production in history,” said Cooke-Priest. 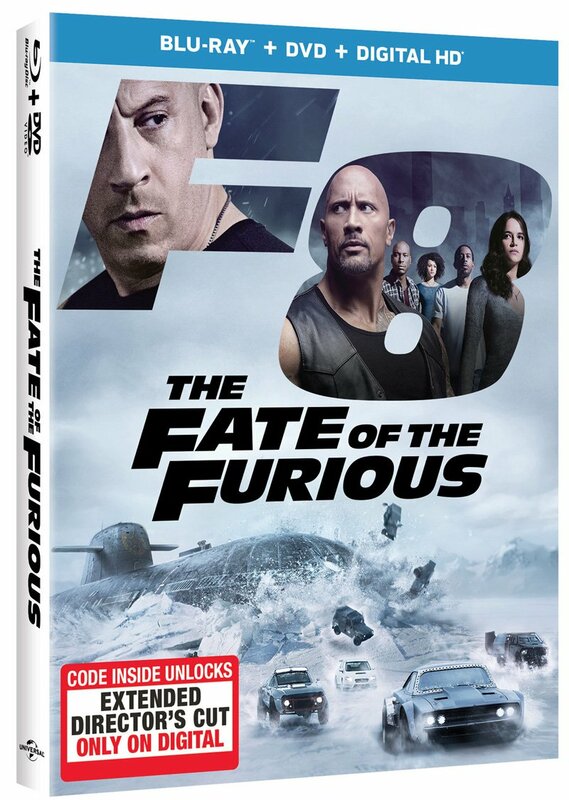 Fast & Furious Live will be debut in 2018 with the next film in the series, The Fate of the Furious, set to debut in theaters on April 14 and a ninth film to be released on April 19, 2019, and a tenth on April 2, 2021.